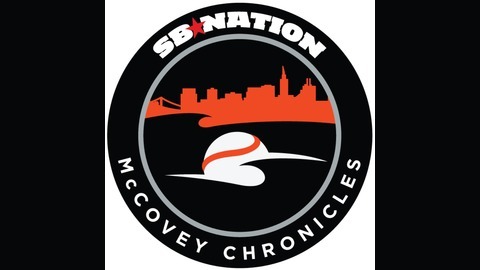 Now that we've reached the end of the minor league season, Roger Munter is here to break down the Giants' 2018 and give us a sense of the system as a whole. For the second consecutive season, the entire organization has been populated by losing teams and underperforming players. Is there hope for 2019? This is a POSITIVE PODCAST! 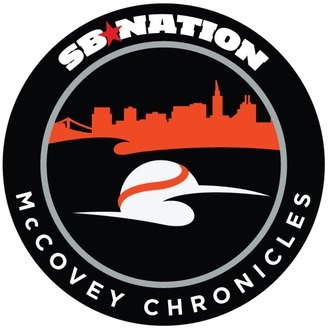 Roger has great things to say about the top of the Giants system and so there's plenty of reason to be optimistic about the near and distant future of our favorite baseball team. We also answer a couple of Twitter questions. This is the season finale and next time you hear the podcast, it'll sound different and maybe even have a new host or two. We sought out your feedback for what you'd like to hear in the future and how you'd want us to consider improving the show, but if you missed that initial post, don't hesitate to post your comments down below. Thanks for listening!